Whilst the skies above decided to put a dampener on the day, those of us who braved the elements had a night of fun and games at the Old Market Tavern. We went for a great pre-meetup over at Wagamama’s in Cabot, before heading down to our friends in the Old Market Tavern, for plenty of board games and a night of writing. 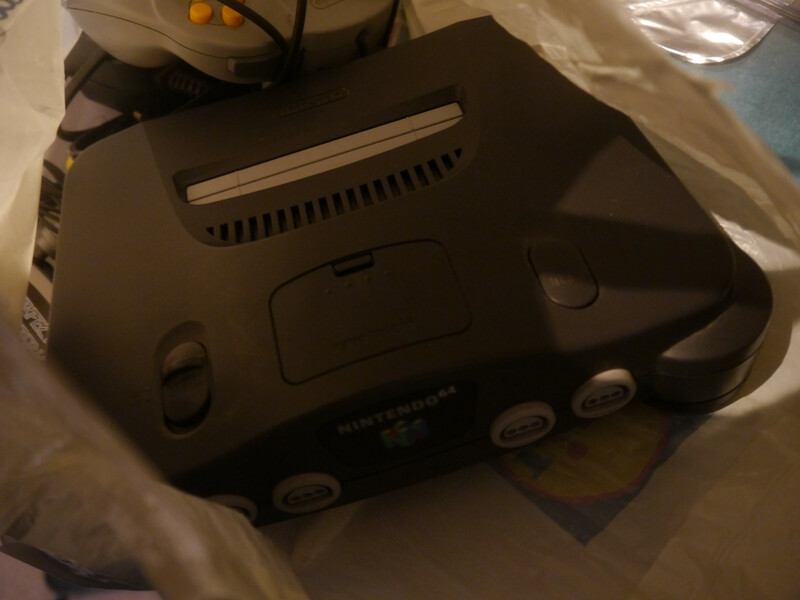 Whilst it was another fun event, people were pretty excited about an announcement I made about one of the prizes for next month’s competition, which is going to be a pretty big competition to get through. For a spoiler for next month as well as what happened this month, read on! A lower attendance at approximately 30 people, however it was still a night that went by quickly as ever. Our pre-meetup saw us have 10 people at the event, which was awesome, so it’s great to see people still like to come for food before one of our events. 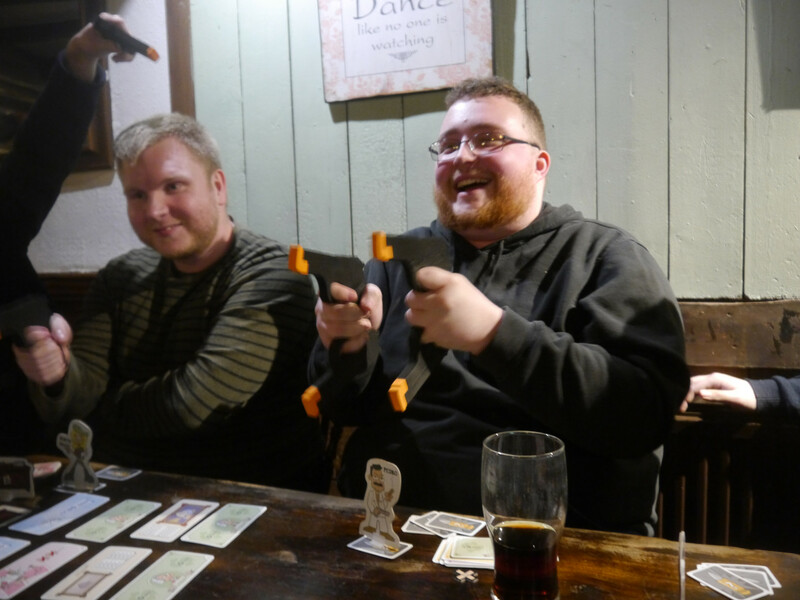 If you’ve never attended one of our events, our pre-meetups take place 2 hours before the Meetup, allowing people to socialise and get some food down them, before a night of drinking and playing plenty of board games begins. As ever, Wagamama’s was busy, but we were able to get all of us in. Great food, great friends. Whilst our overall attendance was down, our spirits was equally as high. The rain couldn’t stop us, neither could an inexplicably huge pigeon that was sat in the garden at the beginning of the event. 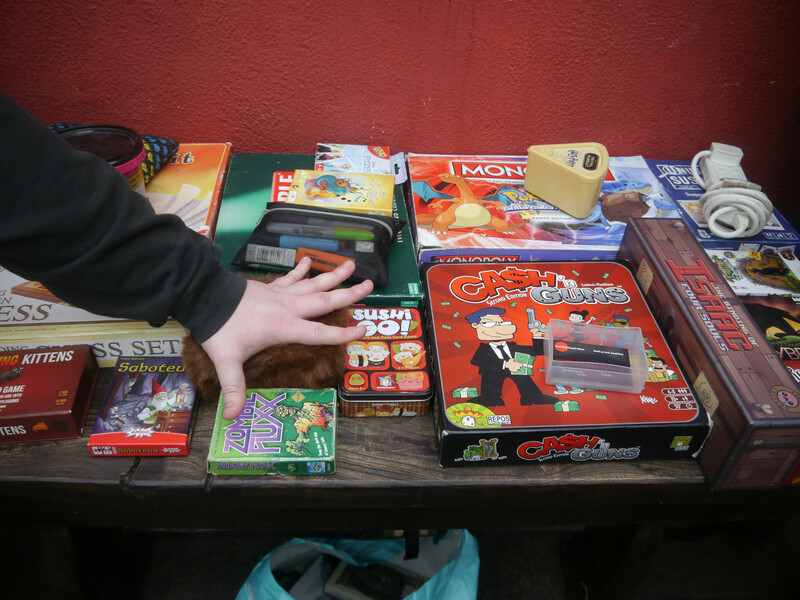 We geeks came to the Old Market Tavern, we played our games and then off we went. Lots of new faces turned up, as well as some older returning faces who we hadn’t seen in a while. In all honesty, it was a great mix of people, so thanks to everyone who came along and made the event as awesome as it was. 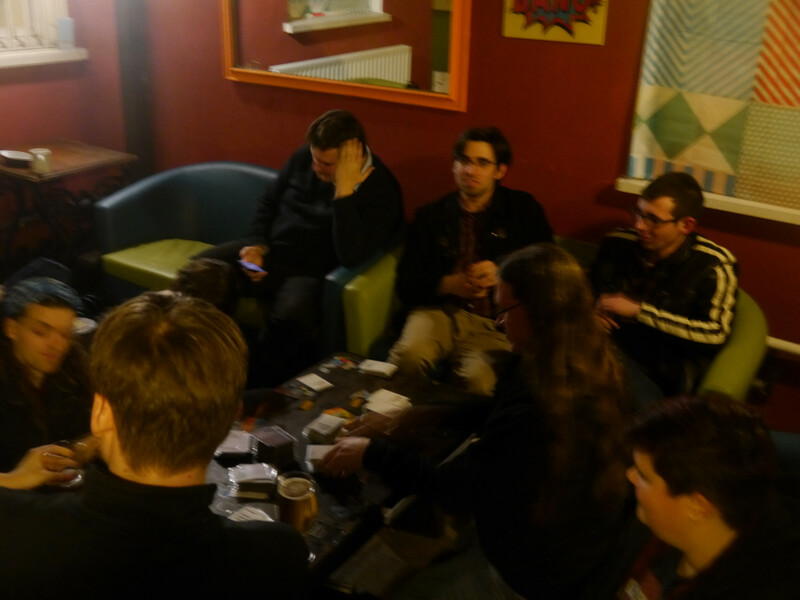 Here’s to March’s GeekOut Bristol Meet and here’s a short gallery of images. As ever, thanks for joining us – Remember I mentioned an announcement about a prize for next month’s competition? You can see an image of the prize right here. Well then, now that’s over with, it’s over to you guys. 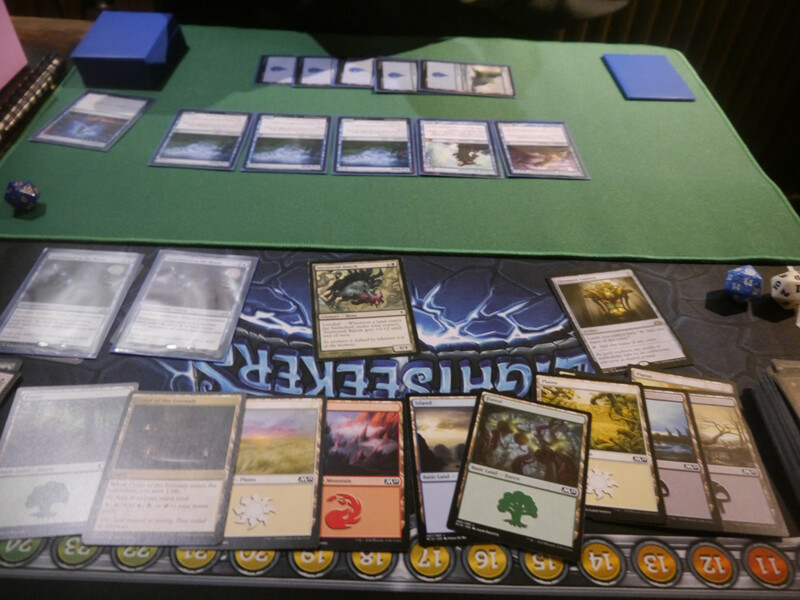 If you were at this months event, did you have fun? Will you be joining us for next month’s event? We’ll be putting up details about next month’s event very soon, so keep your eyes on our Facebook, Twitter and Meetup pages. This entry was posted on February 11, 2019 by Timlah. 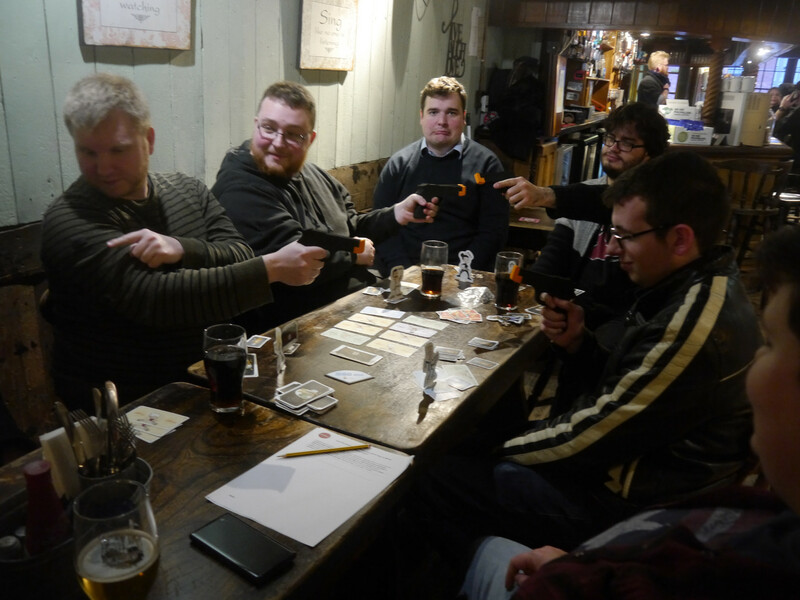 It was filed under Events, GeekOut Meetups and was tagged with board games, Bristol, Competitions, Gaming, GeekOut Bristol Meet, Geeks, meetups, Writing.